As the year-end approaches us, things are about to change, new steps are about to be taken and huge ones too, when we the learners of Darul Uloom Pretoria graduate as Ulama and Huffaz this year. 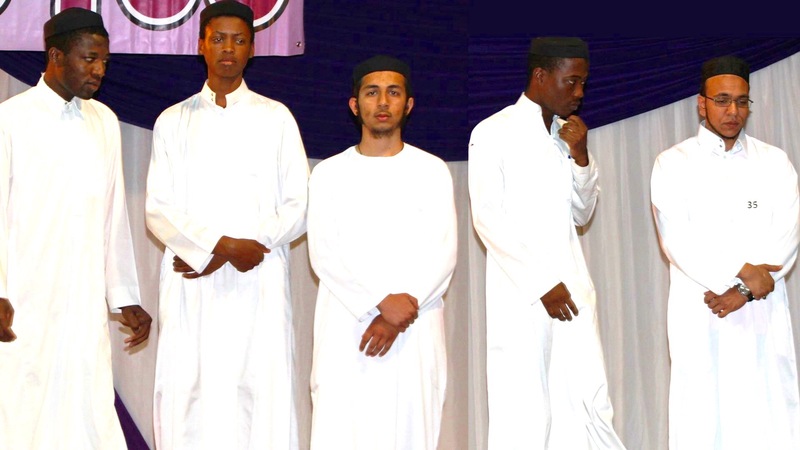 Only by the Grace of Allah, we happen to be in that fortunate category of being students of the Deen and had it not been for Darul Uloom Pretoria who embraced us warmly and welcomed us, who knows what path our lives would have taken. The graduating Ulama of 2015. The graduating Huffaz of 2015. The years we have spent at the Darul Uloom have been the most important years in our lives. It is during this period that we have learnt of the true beauty of Islam. It has now become our duty to take forth all we have learnt to the communities from which we come. The institute has shaped our lives and moulded us to face all the difficulties we may face in our lives ahead. On the occasions that we faced difficulties as students, our teachers have always guided us and lifted our spirits. No matter how much we try to express our appreciation to Darul Uloom Pretoria, our words will never do justice to the effort and work put in by the educators and staff. Darul Uloom Pretoria will always be in the recesses of our hearts and in our humble Duas. Note: The Darul Uloom Pretoria will be hosting its 26th annual graduation ceremony of Ulama and Huffaz. Please see attached poster.